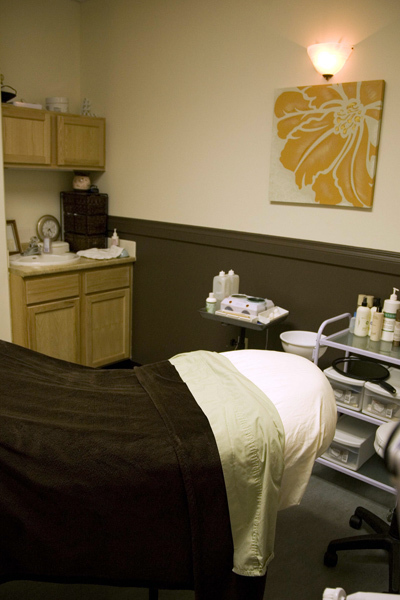 Everyone needs some pampering now and then…and now you know where to go! 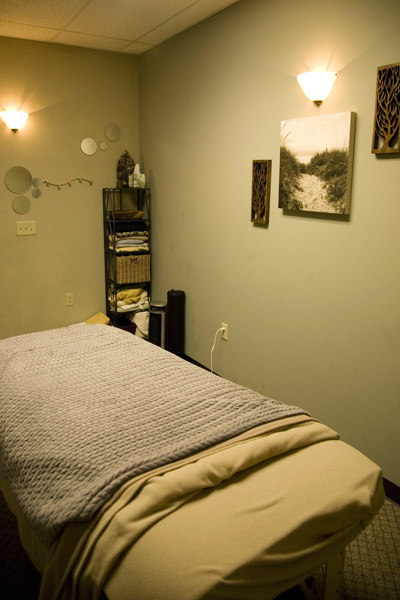 The Satori Day Spa is located in the same building as Peak Fitness and All about Herbs, on the corner of Palmer-Wasilla Hwy and Hemmer Road. Kelly Riggs, the owner, has been a massage therapist for almost 7yrs. She holds a degree from the Desert Institute of the Healing Arts in Tucson, Arizona. 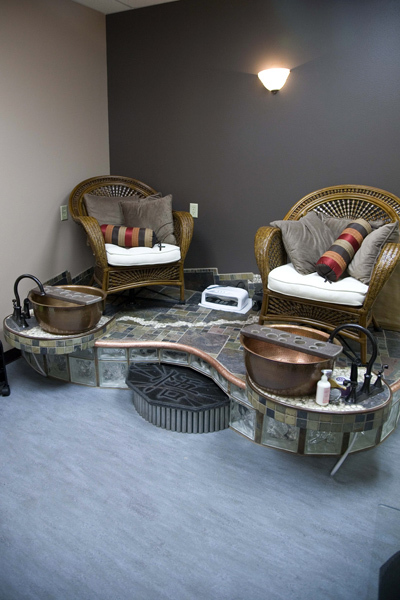 Satori Day Spa opened in July of 2008 and has slowly grown into a very successful business. It currently houses 12 separate businesses within the spa. “We work well together and are doing our best to serve the public more efficiently and conveniently,” says Kelly Riggs. 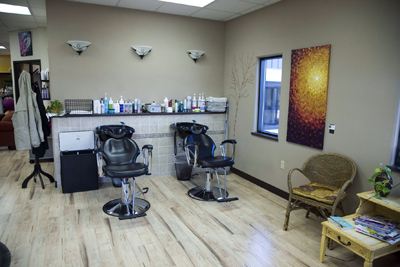 The convenient location offers plenty of parking and the atmosphere is calm and clean. In addition to great service, Satori supports local artists with a monthly “Winesday” event! Come see a local artist showcase on the first Wednesday of every month. Enjoy food, drinks and fun during the event! You can even take part in a raffle or book an appointment for 10% off! It’s an all day affair from 10am -7pm, the first Wednesday of every month so drop in anytime. If you can’t make it on Winesday, the artist’s work is displayed in the spa for the month, so stop on by! Visit the spa website today and book yourself something special!